Expired. 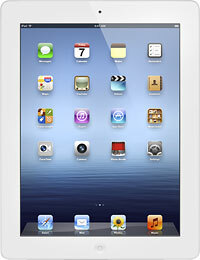 BestBuy offers the 16GB Apple iPad Mini WiFi 7.9" Tablet + $100 Best Buy Gift Card for $299.99 shipped free. Expired. 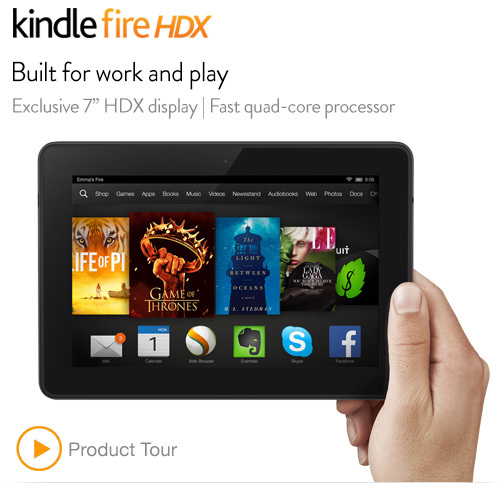 Amazon has announced its new Kindle Fire HDX 7" and 8.9" Tablets. Both are 3 times as fast as the previous generation, improved battery life, and more. They're available for preorder now with release date of October 18. 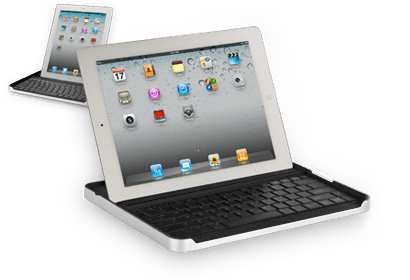 Features: a faster quad-core processor, multi-touch display (1920x1200 or 2560x1600 resolutions), 802.11n wireless, front-facing HD camera (plus a rear-facing camera on the 8.9" model), and Fire 3.0 OS (Mojito). Expired. 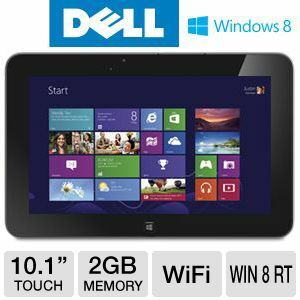 TigerDirect offers the the Dell XPS 10 Qualcomm Snapdragon S4 1.5GHz 32GB WiFi 10.1" Windows RT Tablet for $249.99 plus around $6 for shipping. 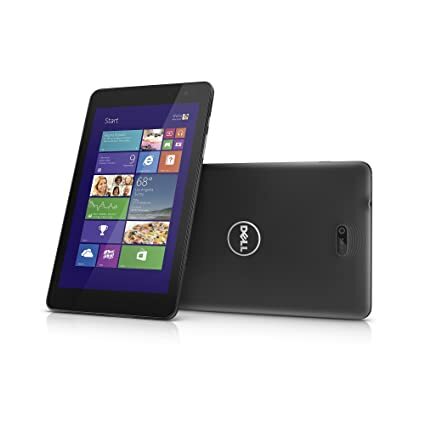 Features: 10.1" 1366x768 multitouch screen, Qualcomm Snapdragon S4 1.5GHz dual core processor, 32GB flash drive, 802.11n wireless, Bluetooth 4.0, 2-megapixel webcam, 2-cell battery, and Windows RT. Expired. 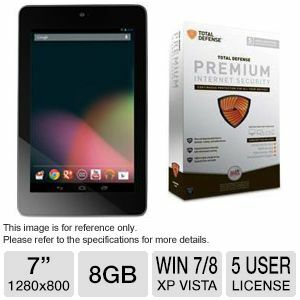 Today only, TigerDirect offers the Refurbished ASUS Google Nexus 7" Android 4.1 8GB WiFi Refurbished Tablet and Total Defense Premium Internet Security Bundle for $99.99 plus around $2.99 Shipping after $70 Mail in rebate . Expired. 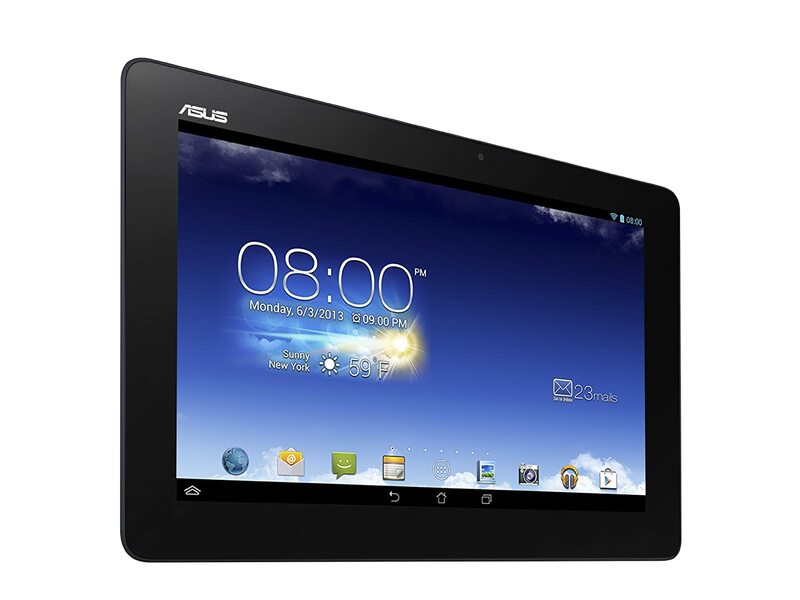 Datavis via Rakuten offers the the 8GB Samsung Galaxy Tab 2 7" WiFi Android 4.0 Tablet for $149.99 plus Free Shipping after $40 instant coupon. Expired. 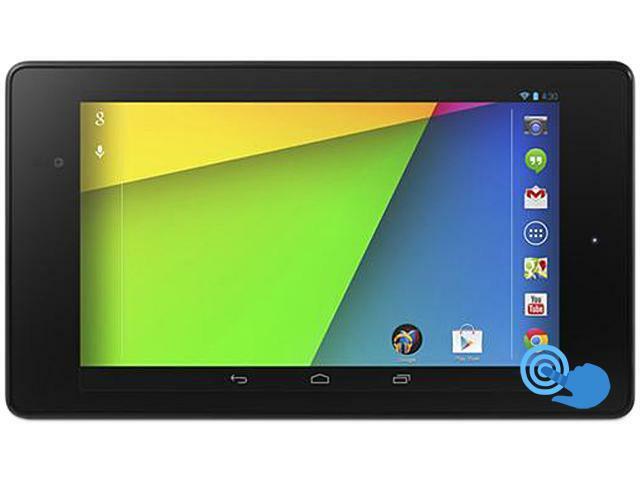 Newegg offers the Refurbished ASUS Google Nexus 7 Tablet 16GB -for $152.99 plus Free Shipping, when you pay with via V.me by Visa and apply coupon code VMEPROMOMAR13 at checkout. Expired. 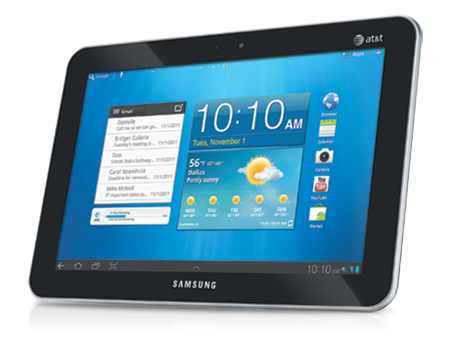 Newegg offers the the 8GB Samsung Galaxy Tab 2 7" WiFi Android 4.0 Tablet (Titanium Silver) for $161.10 plus Free Shipping, when you pay with via V.me by Visa and apply coupon code VMEPROMOMAR13 at checkout. Expired. 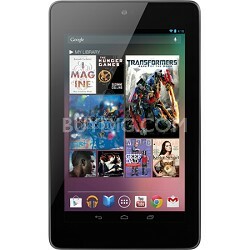 Newegg offers the ASUS Google Nexus 7 Tablet 16GB - Brownfor $179.10 plus $5.99 Shipping, when you pay with via V.me by Visa and apply coupon code VMEPROMOMAR13 at checkout. 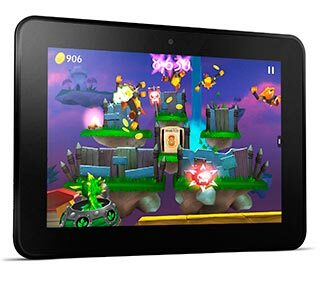 Features: a 7" 1280x800 touchscreen display, scratch-resistant Corning glass, Tegra 3 1.2GHz quad-core processor, 1GB RAM, 16GB memory, Bluetooth, GPS, front-facing camera, 802.11n wireless, Google Android 4.1 OS (Jelly Bean), and more. Expired. 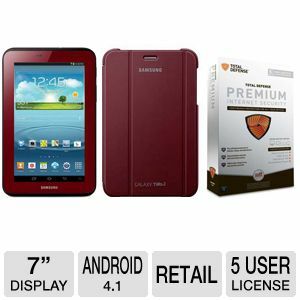 TigerDirect offers the Samsung Galaxy Tab 2 (7.0) 7" 8GB Android Tablet in Red, model no. GT-P3113GRSXAR, bundled with a Samsung Garnet Red Case and Total Defense Premium Internet Security for $169.98 plus $5.14 shipping after $70 mail in rebate . Expired. 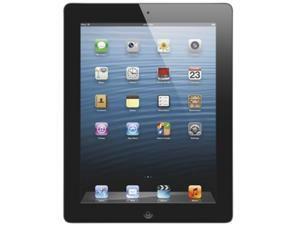 Newegg offers the refurbished Apple iPad with Retina Display 16GB WiFi Tablet in Black for $404.99 shipped free, when you pay with via V.me by Visa and apply coupon code VMEPROMOMAR13 at checkout. Expired. 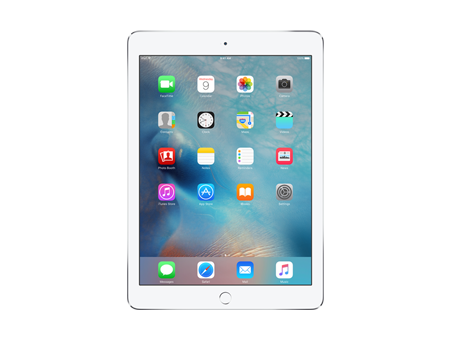 Newegg offers the refurbished Apple MD529LL/A iPad Mini With Wi-Fi 32GB - Black & Slate for $359.99 shipped free, when you pay with via V.me by Visa and apply coupon code VMEPROMOMAR13 at checkout. Expired. 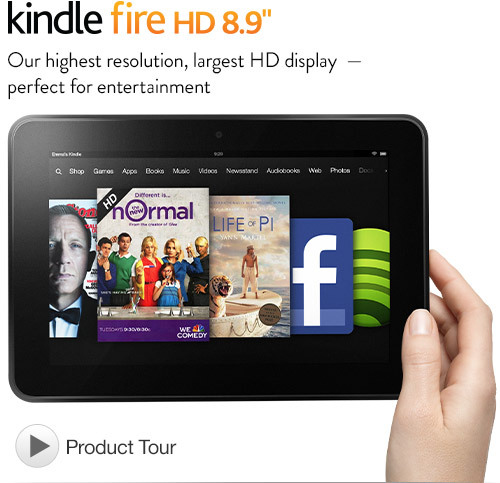 Amazon offers the 16GB Kindle Fire HD 8.9" 1920x1200 WiFi Tablet with Special Offers for $269.00 when you enter promo code FIRELOVE at checkout. Expired. 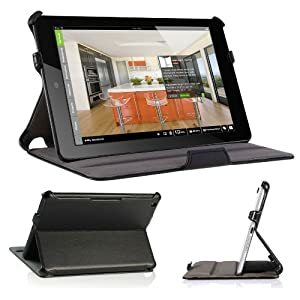 Amazon offers the KaysCase BookShell Cover Case for Apple iPad Mini (Black), on sale $1.99 when you use coupon code GDMKZYE7 at checkout. Shipping is free for Prime Members or on orders over $25. Expired. 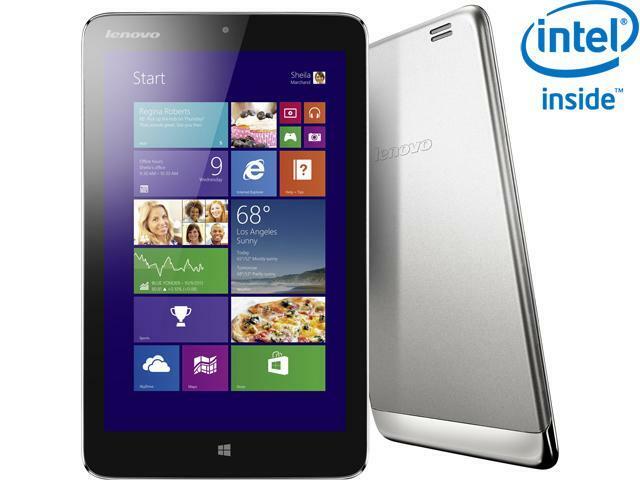 newegg offers the Refurbished Lenovo IdeaPad A1 7" 16GB Android Tablet for 99.99 with free shipping after you use $15 mail in rebate . Expired. 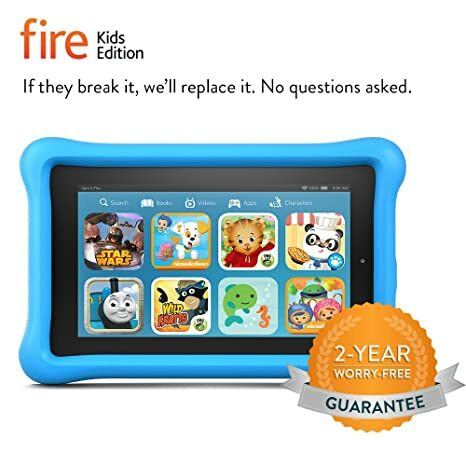 For Amazon Mom members that are also Amazon Prime members, Amazon takes $20 to $50 off its Kindle Fire HD Tablets, including both the 7-inch and 9-inch versions, and also the non-HD version, when you enter promo code FIREMOMS at checkout. Expired. Price drop! 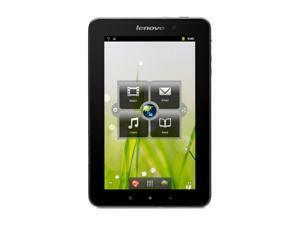 Lenovo offers the IdeaPad A1107 7-inch 16GB Android Tablet for $129 when you enter $50 off promo code USPAD21213 at checkout, the lowest price we have seen for any IdeaPad tablet with Google Android 4.0. 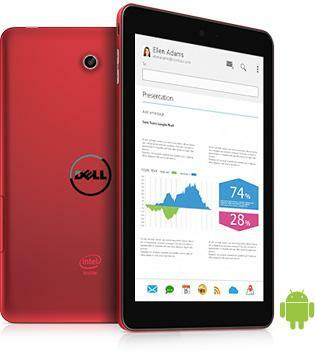 (For further comparison, we saw it a month ago Features include a Texas Instruments OMAP 3622 1GHz processor, 7-inch 1024x600 touchscreen display, 512MB RAM, 16GB flash storage, 802.11n WiFi and Bluetooth 2.1 + EDR, microSD card slot, 3-MP rear-facing camera and VGA front-facing camera, and Google Android 4.0 Ice Cream Sandwich. Expired. 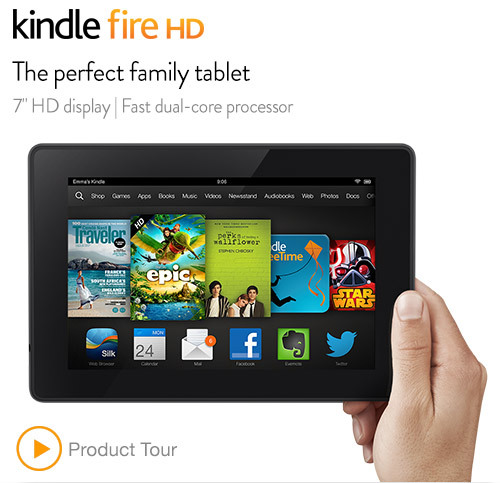 Today only, Amazon takes $50 off the Kindle Fire HD 8.9-inch WiFi Tablet and also the Kindle Fire HD 8.9-inch WiFi + 4G LTE Tablet when you enter promo code FIREHD89 at checkout. 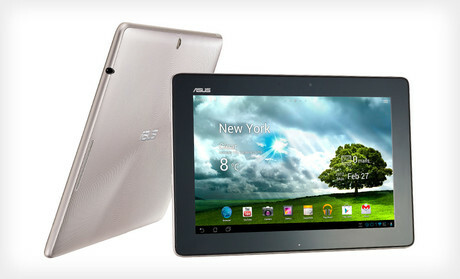 Shipping is free, and the final price for the WiFi version with 16GB memory is only $249, the lowest we have ever seen! 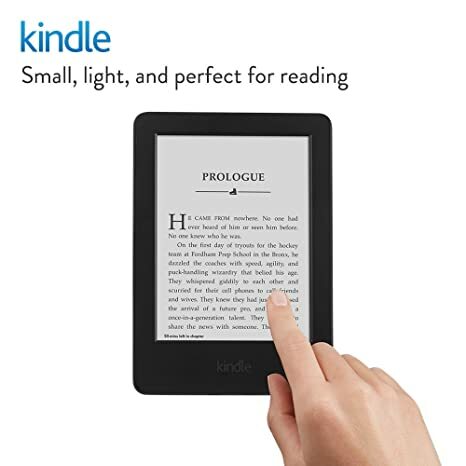 Features include a 1920x1200 HD anti-glare display with polarizing filter, Dolby audio and dual stereo speakers, TI 1.5Ghz dual-core processor with Imagination PowerVR 3D graphics, dual-band / dual-antenna Wi-Fi conenctivity, front-facing HD camera, free unlimited cloud storage for all your Amazon content, and more. Expired. 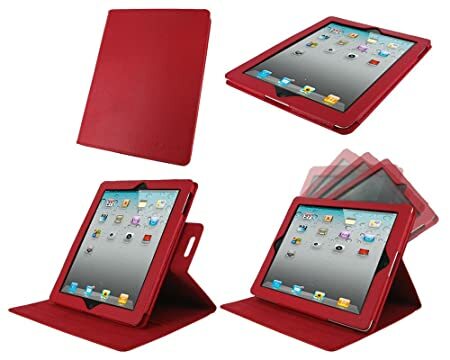 Staples offers select Targus Basic Covers for The New iPad 4th Generation (with Retina display) for $4.99. $25 off regular price, and the lowest we could find! 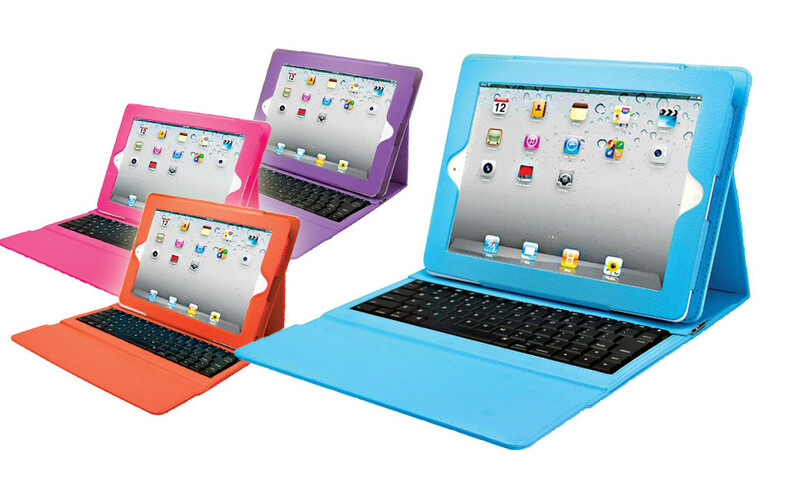 Aslo available, the Targus Vuscape Case & Stand for Kindle Fire for $4.99. $35 off regular price! Expired. 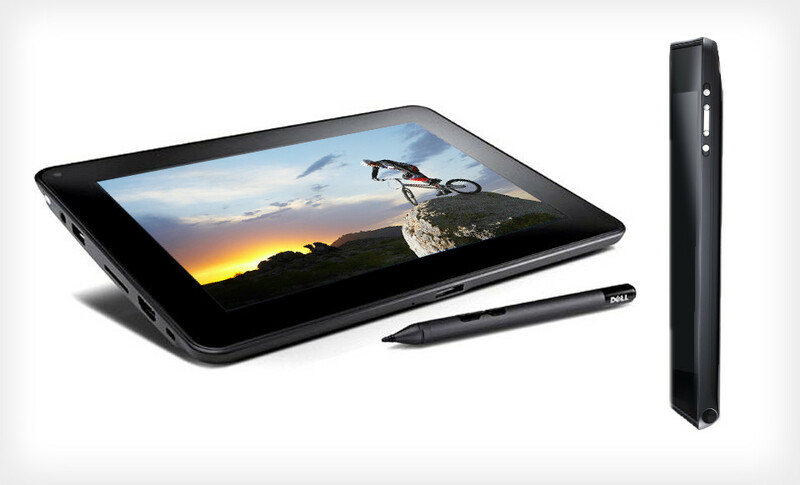 Groupon offers the BlackBerry PlayBook 7-inch 64GB WiFi Tablet, model no. PRD-38548-002, for $199 shipped free, the lowest price we have seen. 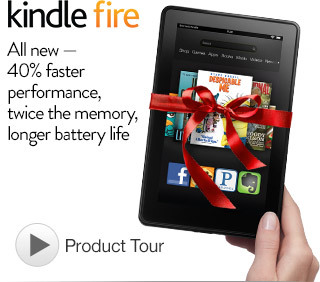 Also available, the 32 GB version for $159. Expired. 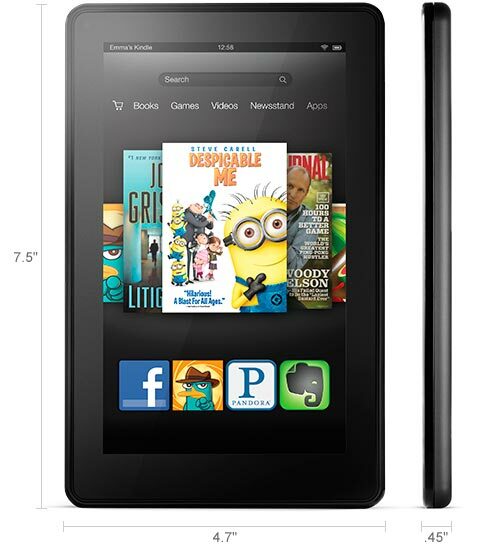 ToysRus.com offers the Kindle Fire 7-inch 8GB WiFi Tablet with special offers for $127.99 with free in-store pick up. Add it to cart for $159.99, and it will drop to $127.99 at checkout. It's the lowest price we could find by $30.